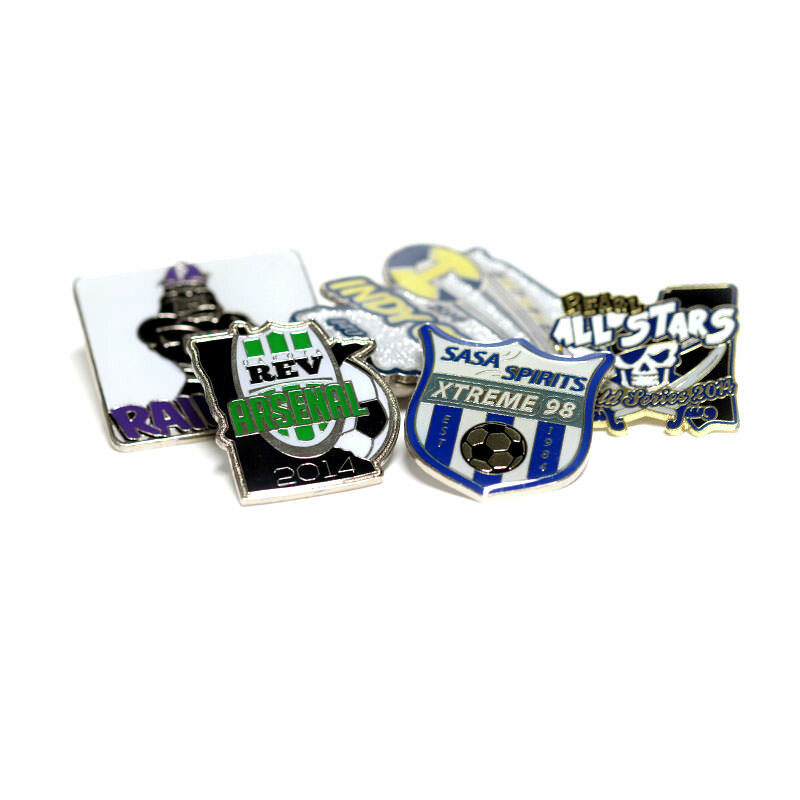 Soccer Pins | TJM Promos, Inc.
TJM Promos specializes in providing the finest custom soccer pins at the lowest prices you’ll find anywhere! 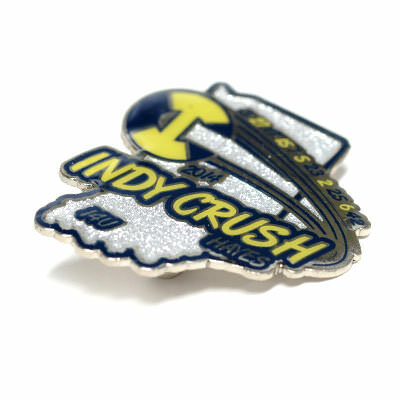 We know how to make durable custom pins that look great at unbeatable prices. 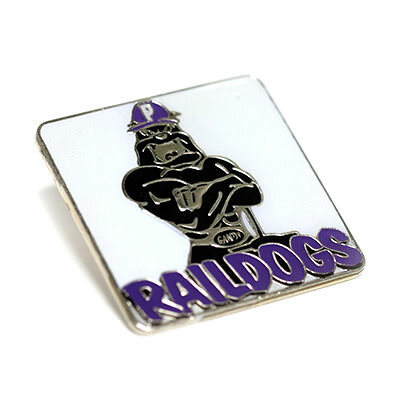 When you contact us, we’ll respond with a free quote that contains a digital proof of your pin design. 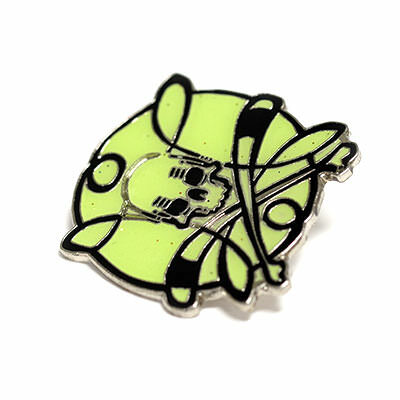 You’ll have the opportunity to revise your pins as you see fit, because revisions are unlimited and always free. 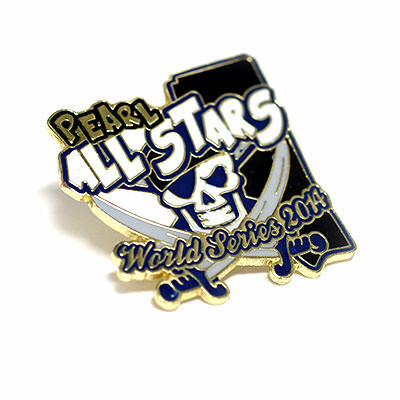 We also offer free shipping to anywhere in the continental United States. 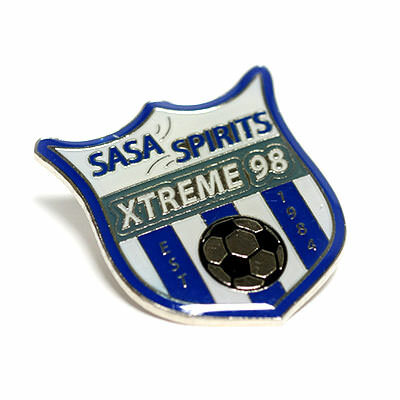 Our goal is your complete satisfaction with your soccer pins. 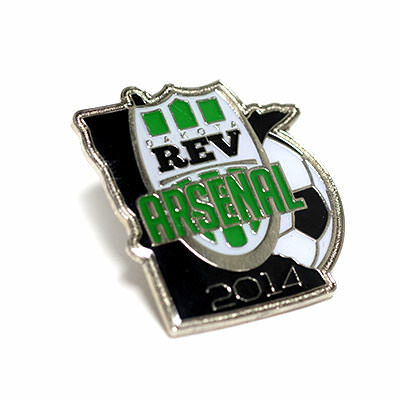 TJM Promos is your source for soccer pins that score!